Spark imagination, creativity, and a love of reading. Professional authors, actors, and artists bring the world of children’s literature to NOMA in this family program. 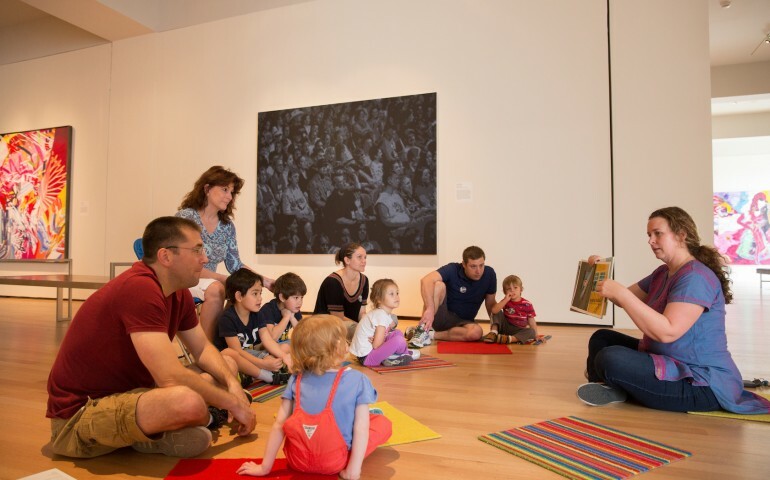 Family activities are offered after each StoryQuest to encourage museum exploration. Ideal for ages 2-7. No registration is necessary. StoryQuest is included with museum admission. Schedule is subject to change. Please check back for the most up-to-date information. Major support for StoryQuest is provided by the Patrick F. Taylor Foundation.